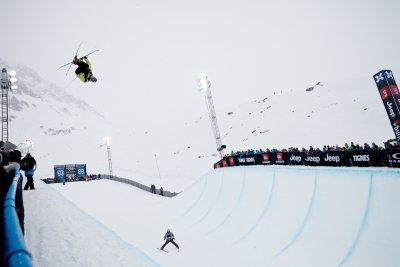 In this article Matthew interviews freeskier, David Wise, who won a gold medal in ski halfpipe at the 2014 Olympic Games, adding to his three X-Games gold medals. 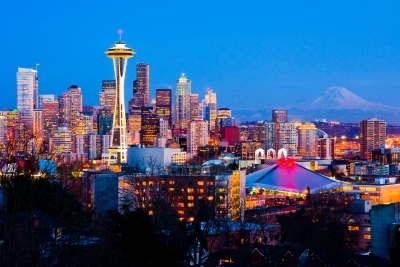 This article was first published March 4, 2015 by SBC: Skier online. In the closing chapter of 'Is There A God?' 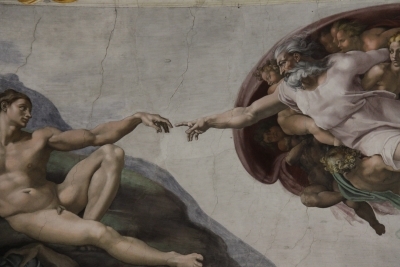 published by Oxford University Press in 1996, Richard Swinburne argues that miracles and religious experience provide substantial further evidence for God's existence. 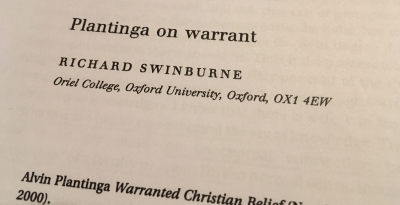 This post provides a brief synopsis of Richard Swinburne's 'Plantinga on Warrant' in Religious Studies, Volume 37, Number 2, published by Cambridge University Press in 2001. A brief synopsis of Alvin Plantinga's argument for the basic tenet of reformed epistemology. This synopsis is based on 'Is Belief in God Properly Basic?' 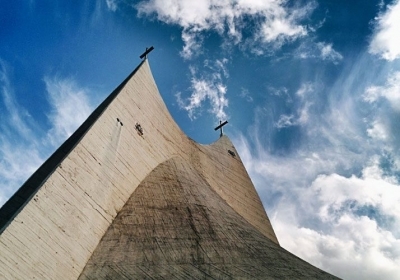 published in the journal Nous (1981) and Chapter 6 of Warranted Christian Belief (OUP, 2000). Featured image credit: Owen skiing at Twin Peaks by Andy Mahre (in a tree).